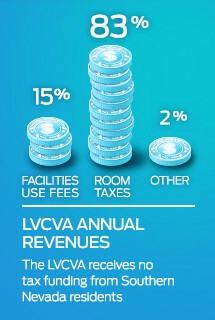 The LVCVA manages programs for every audience and every client imaginable. It&apos;s Las Vegas - anything is possible. 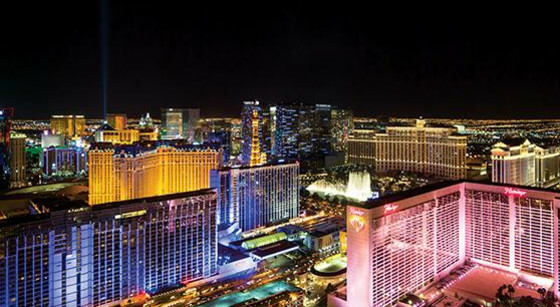 Our new site, VisitLasVegas.com, provides exclusive Vegas-minded stories, upcoming events and the insider tips our consumers need to plan their perfect trip. It&apos;s all done up by Vegas-experts, like you. And it&apos;s brought to you by us, the LVCVA, the "Las Vegas Convention and Visitors Authority."